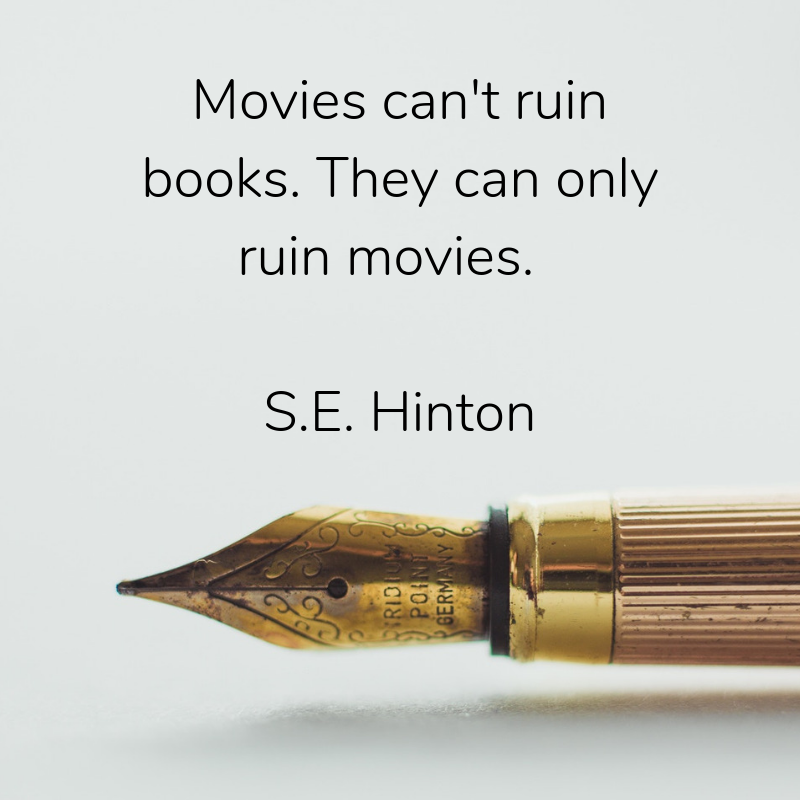 Susan Eloise Hinton (born July 22, 1948) is an American writer best known for her young-adult novels which she wrote during high school. Hinton was 15 when she started writing her first novel, The Outsiders, and 18 years of age when the book was published. 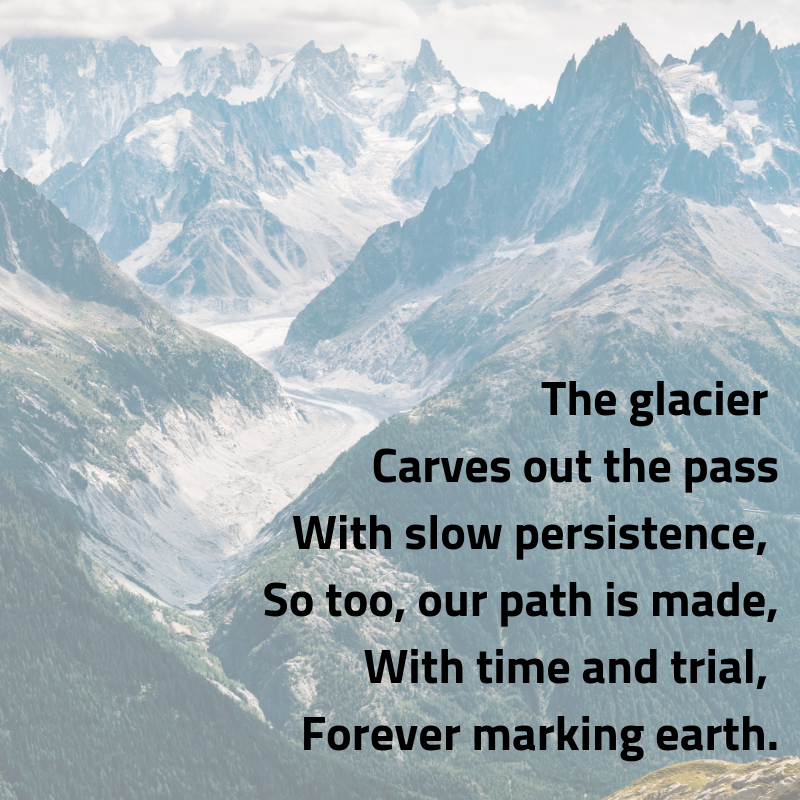 Hinton is a brilliant example to aspiring writers to not be inhibited by age or inexperience. The Outsiders, her first and most popular novel, is set in Oklahoma in the 1960s and was inspired by people at Hinton’s high school. It details the conflict between two rival gangs divided by their socioeconomic status: the working-class “greasers” and the upper-class “Socs” (pronounced ‘soshes’—short for Socials). Hinton wrote from the point of view of the Greasers, showing a desire to show empathy for the underdog. Since it was first published when she was only 18 years of age, the book has sold more than 14 million copies and still sells more than 500,000 a year. 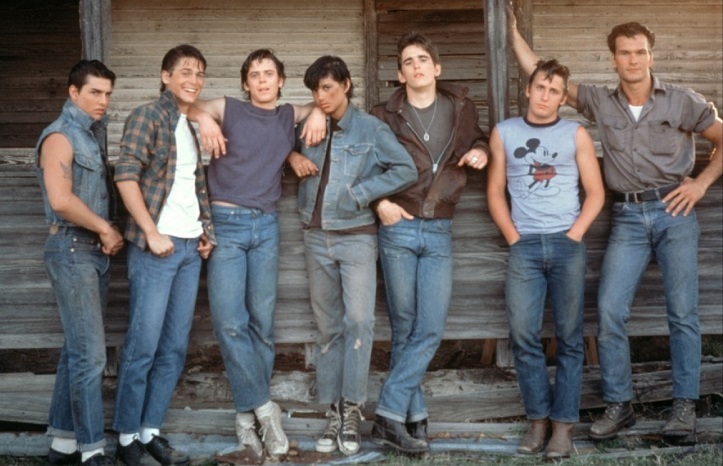 The Outsiders is told in first-person perspective by teenage protagonist Ponyboy Curtis. 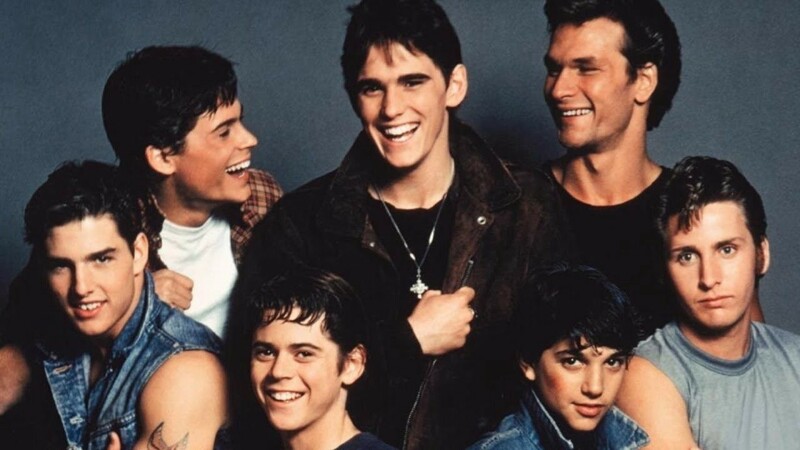 It recounts Ponyboy’s relationship with his two brothers, his tough oldest brother Darry and the easy going and likeable Sodapop in the wake of their parents’ recent deaths in a car crash. Ponyboy’s soft and poetic nature is set against the harsh environment of his gang world. 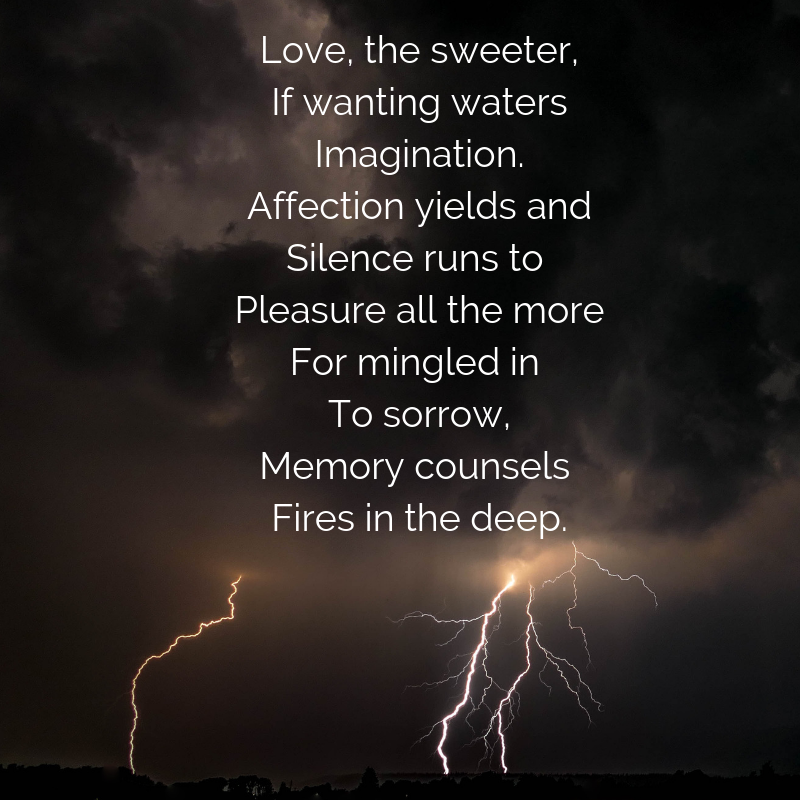 When fleeing the authorities after a gang death, Ponyboy cuts and dyes his hair as a disguise, reads Gone with the Wind to fellow fugitive Johnny, and, upon viewing a beautiful sunrise, recites the poem “Nothing Gold Can Stay” by Robert Frost. The novel is essentially a coming of age story of disaffected youth, and its enduring popularity is testament to the young writers voice. A film adaptation was produced in 1983, written and directed by Francis Ford Coppola and starring many of the top young actors of the ’80s including Tom Cruise, Matt Dillon, Patrick Swayze, Emilio Estevez, and Rob Lowe. The film grossed $30 million from a $10 million budget and Coppola followed it the next year by adapting Hinton’s sequel, Rumble Fish and featuring many of the same cast and crew. When the book was first released, Hinton’s publisher suggested she use her initials so that book reviewers would not dismiss the novel because its author was female. 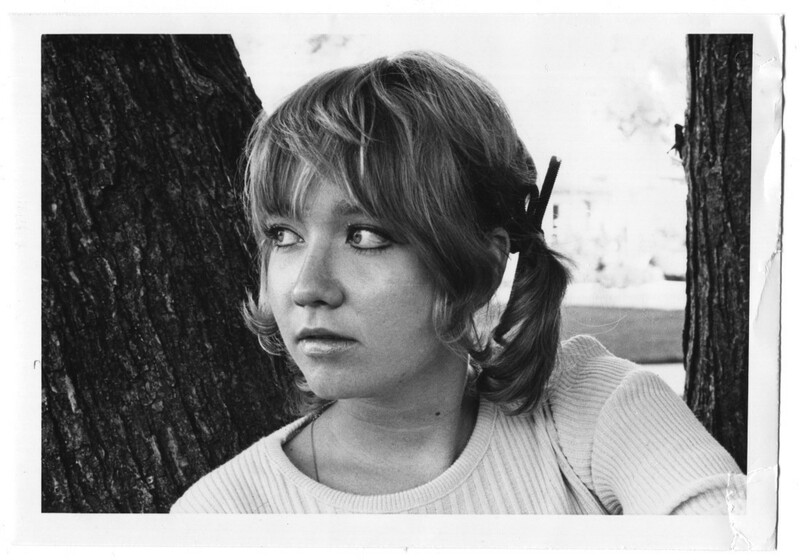 For a 15 year old female writing about her teen experience of the 1960s, Hinton’s work is a reminder to all aspiring writers to tell our stories without inhibition. You never know what enduring legacy the story you tell, might have.